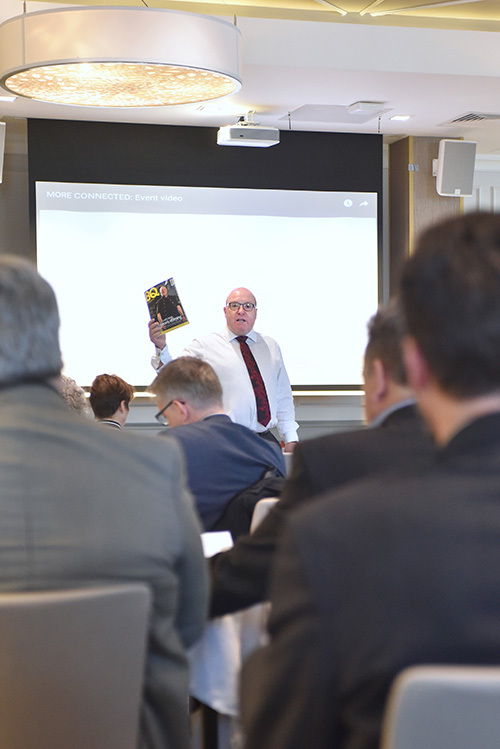 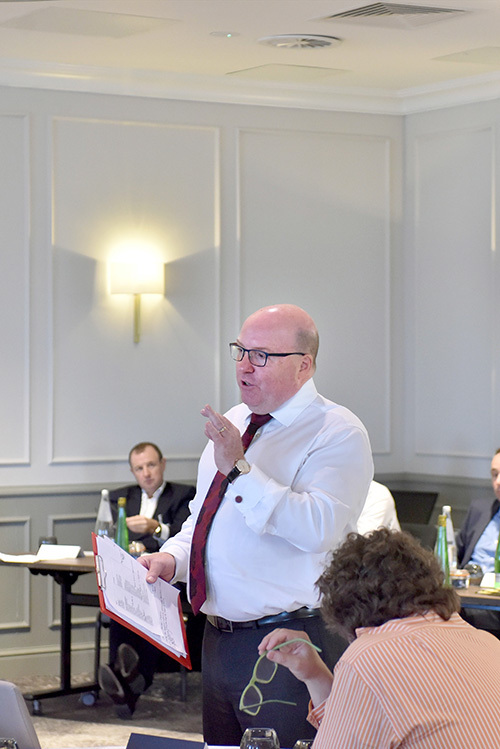 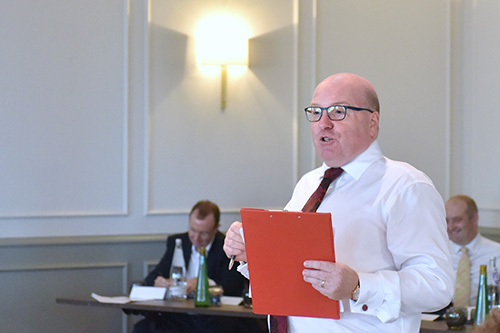 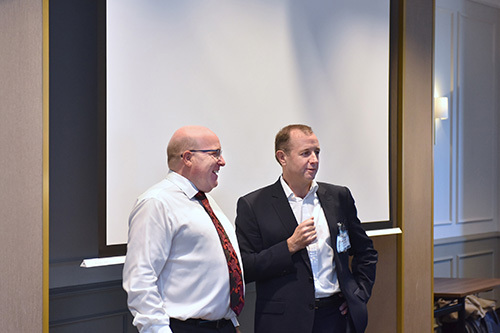 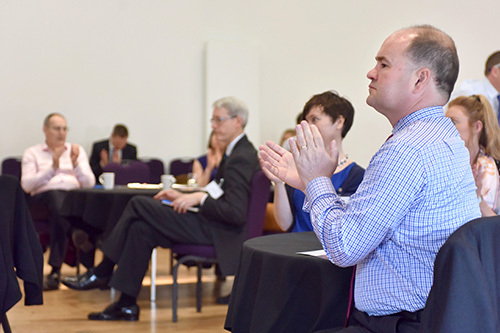 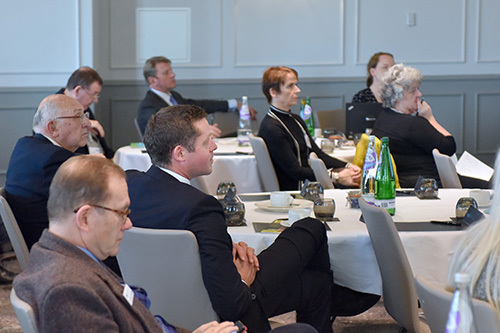 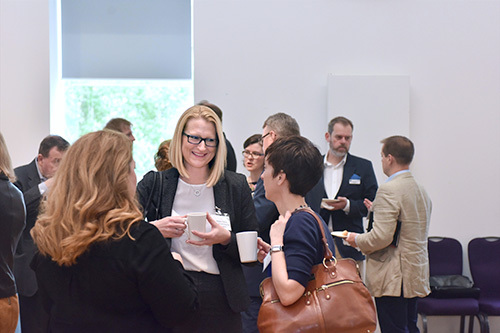 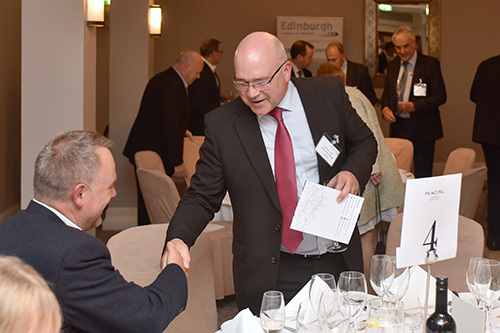 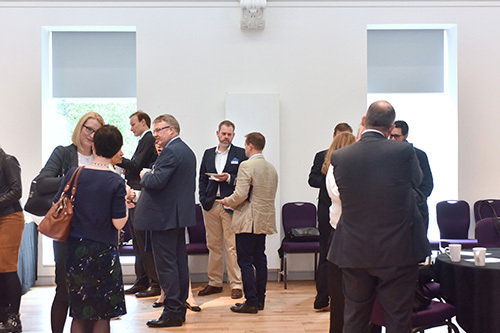 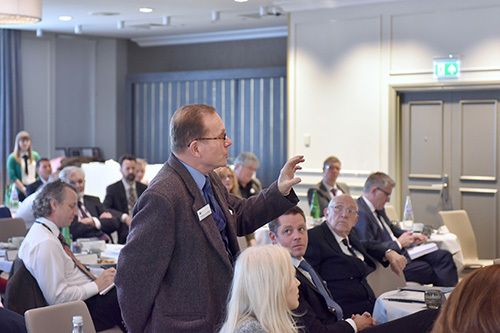 Bob Keiller, Chair of Scottish Enterprise, spoke about the benefits of the Borders Railway and introduced businesses – SuperNature Oils, Davidson Chalmers and the Shawfair Project – already making the most of the improved connection to the central belt. 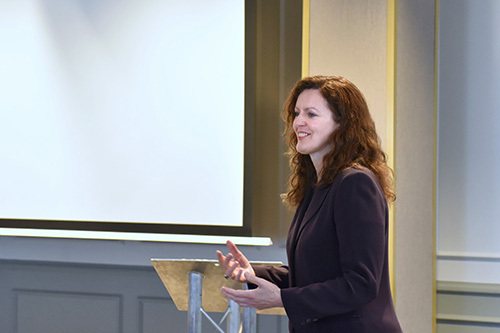 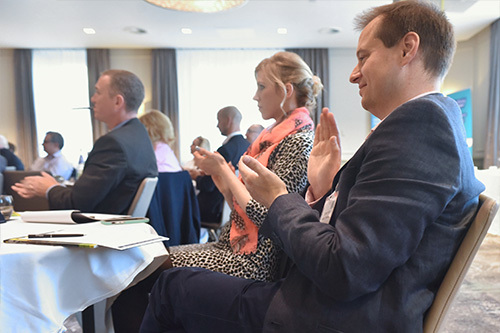 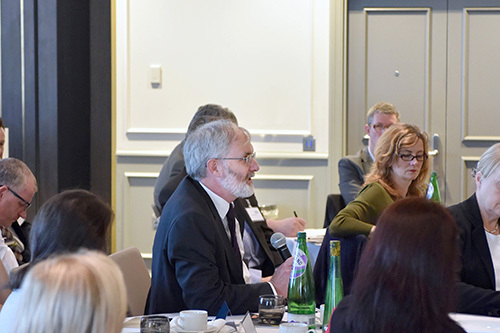 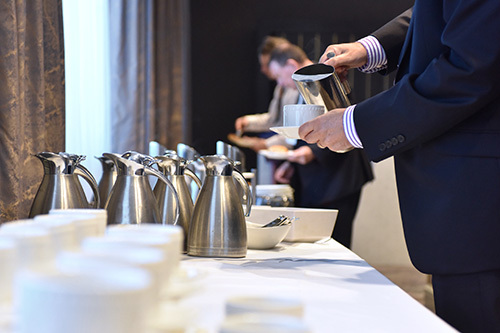 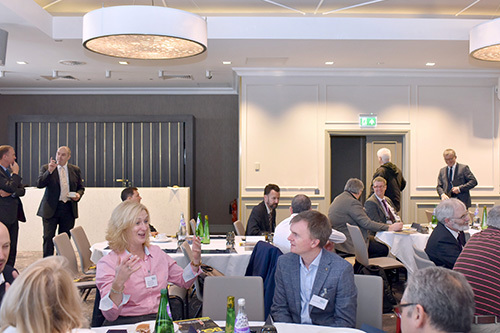 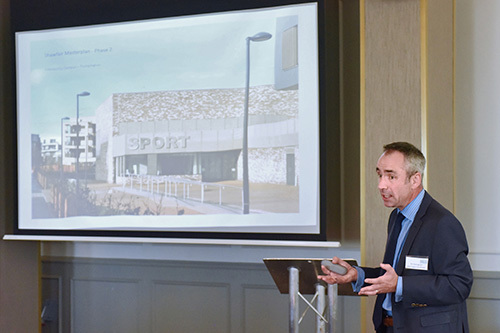 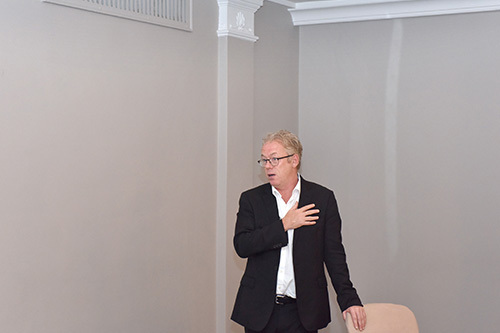 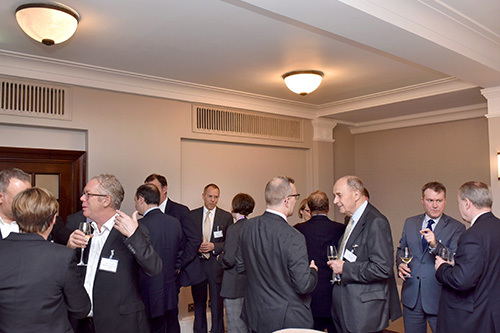 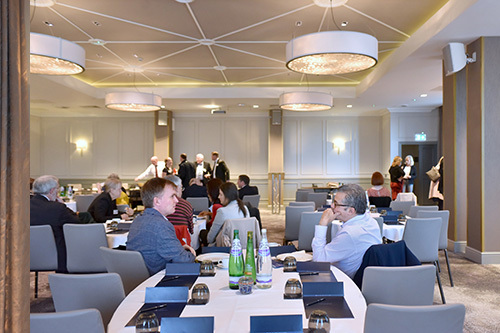 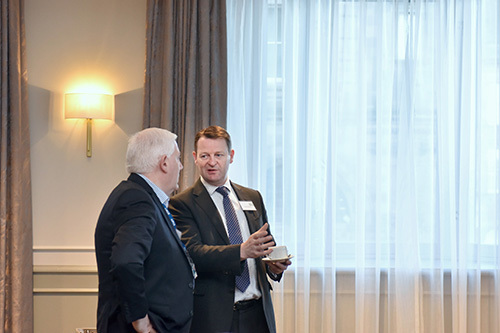 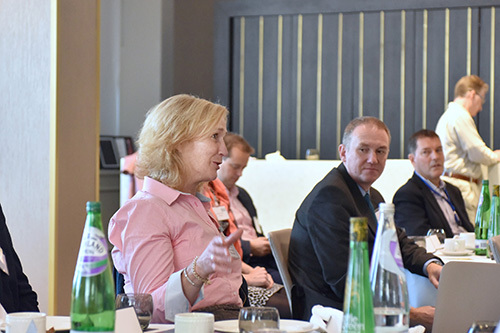 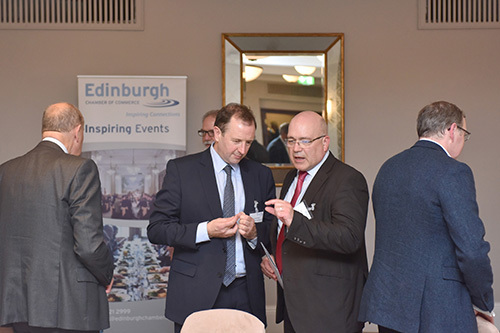 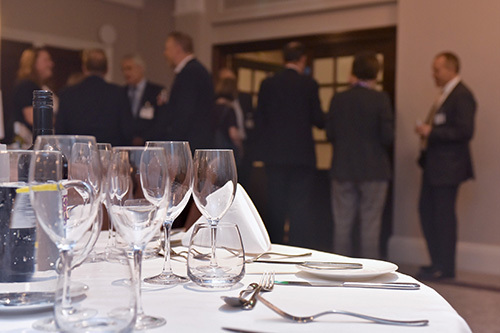 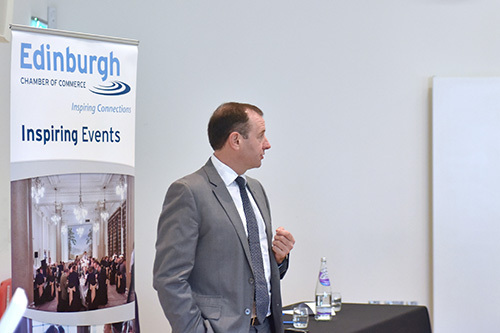 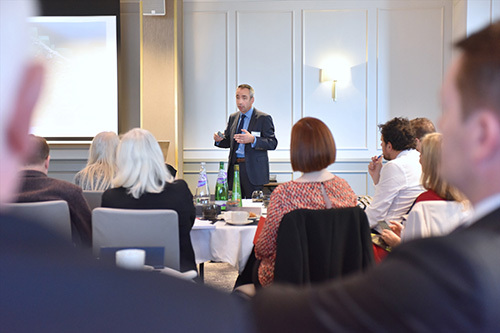 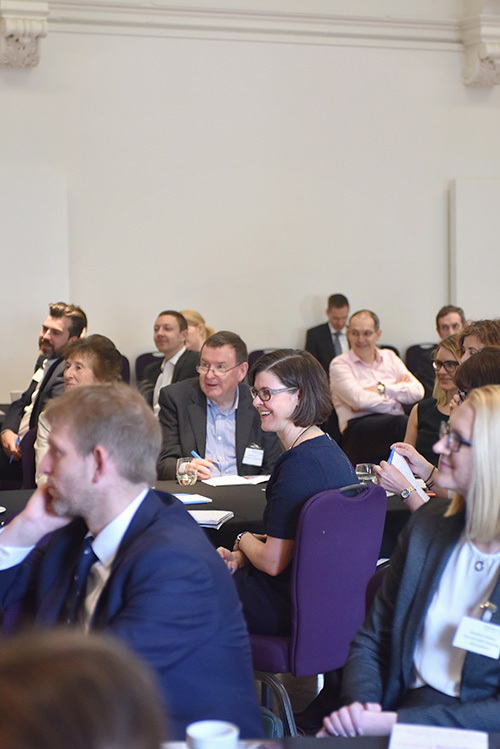 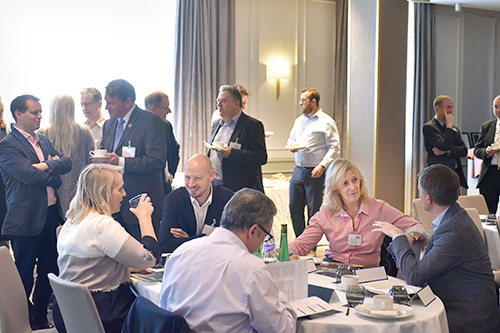 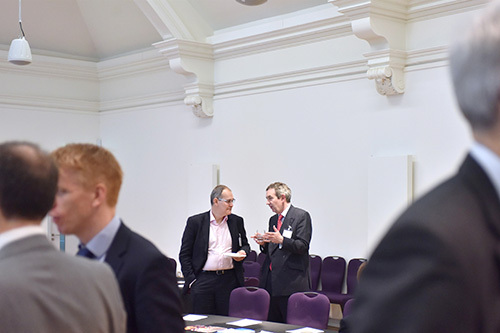 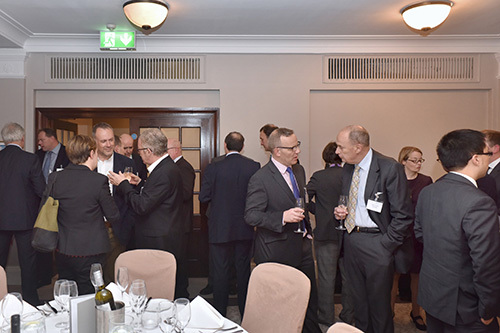 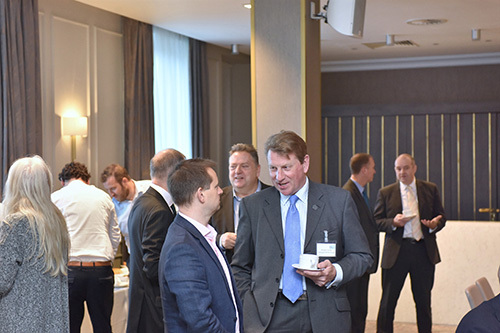 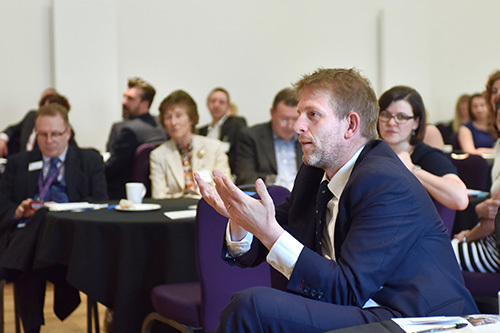 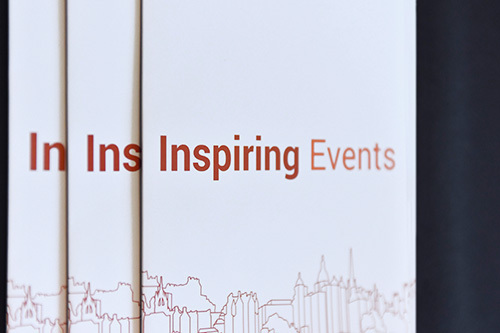 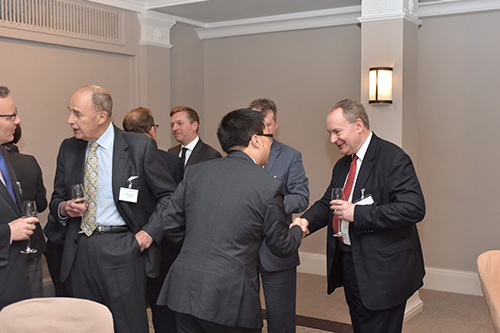 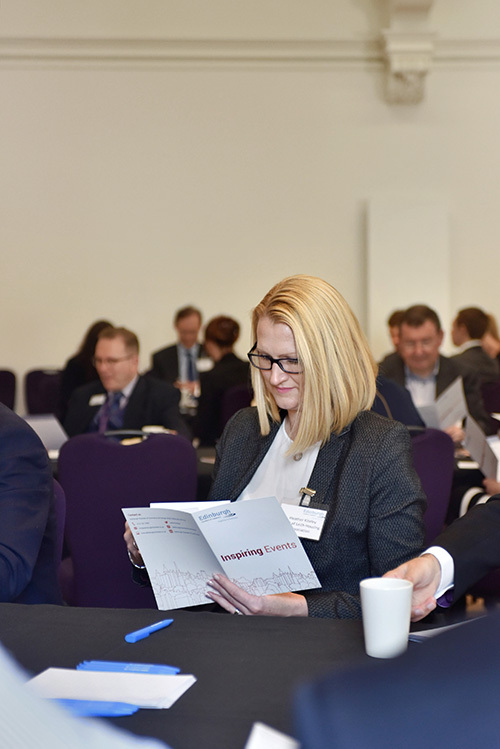 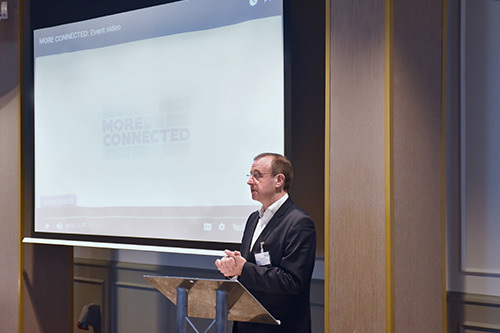 Held at the Carlton Hilton, just a short distance from Waverley Station, the event was organised by Edinburgh Chamber of Commerce. 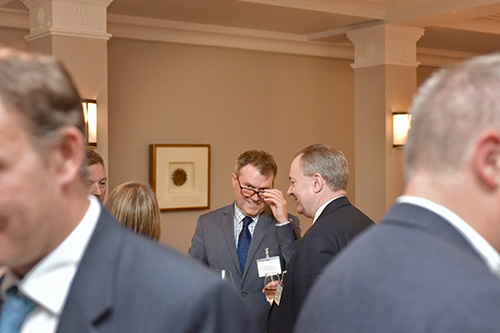 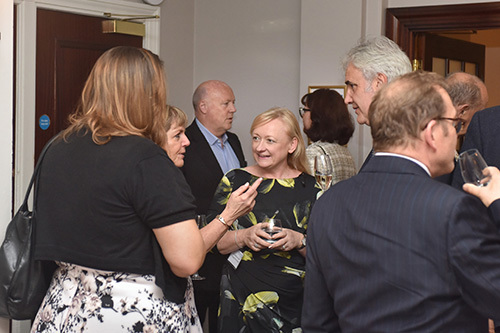 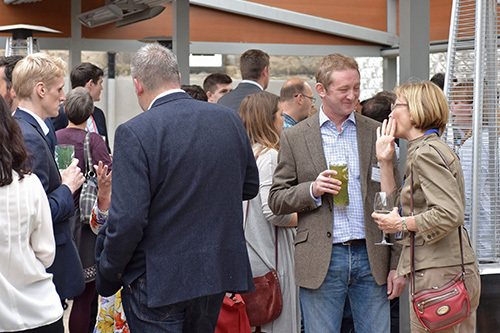 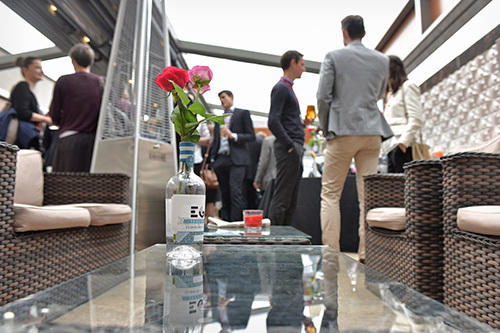 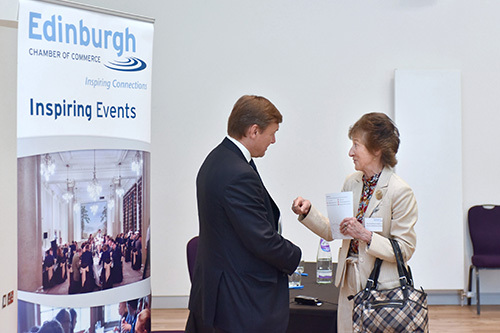 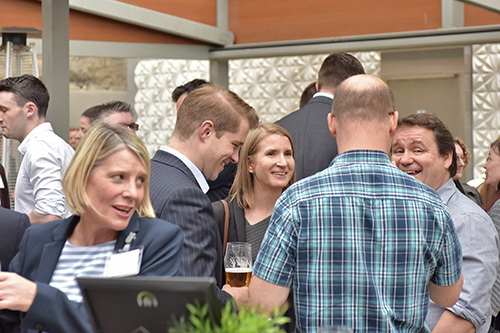 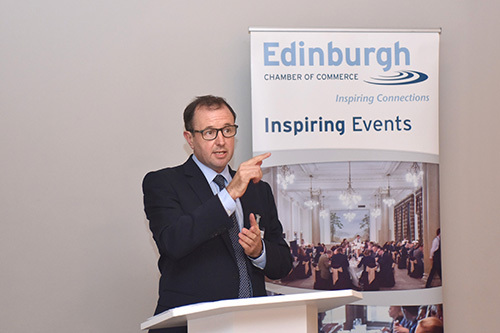 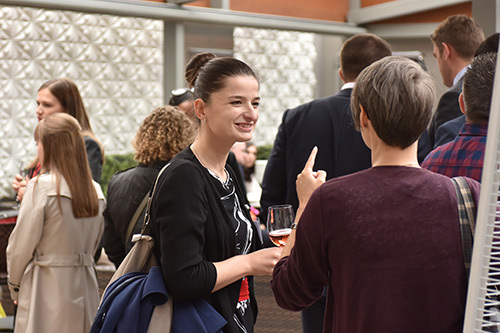 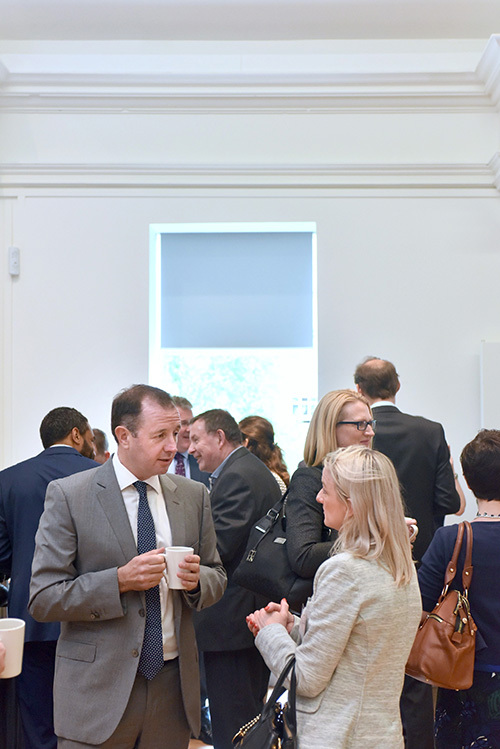 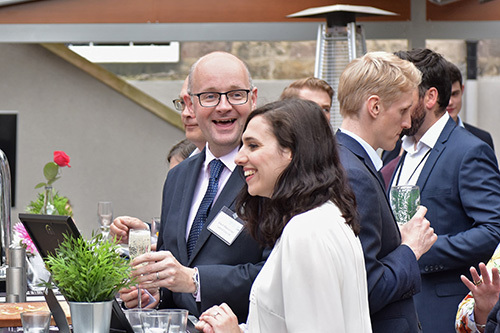 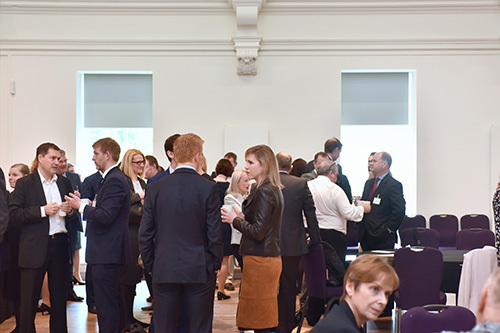 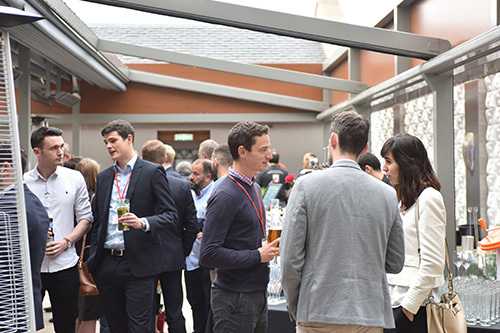 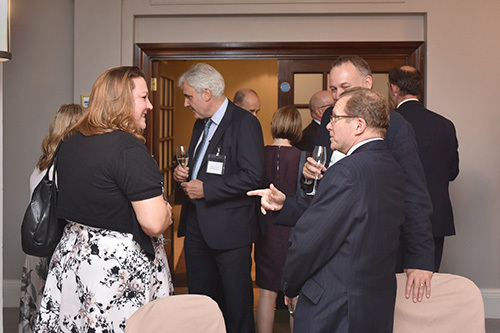 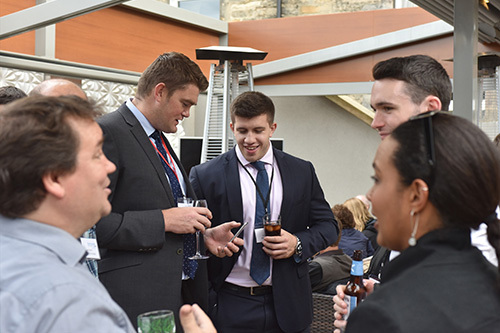 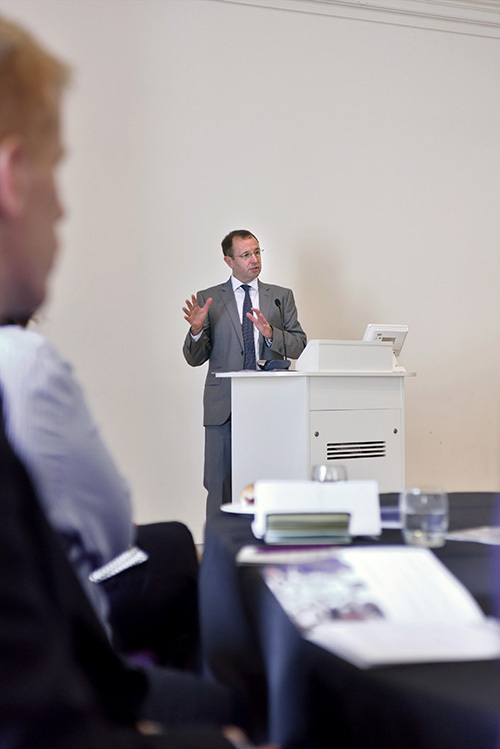 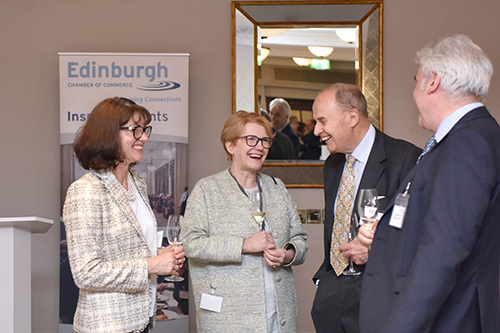 Images from the Edinburgh Chamber of Commerce summer party – held at The Place, Edinburgh. 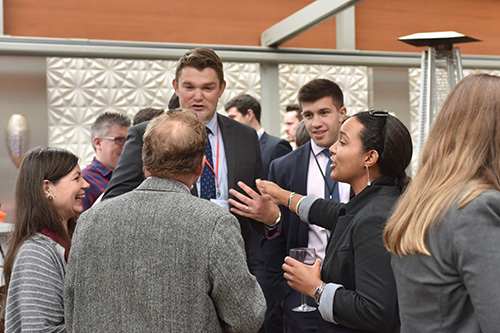 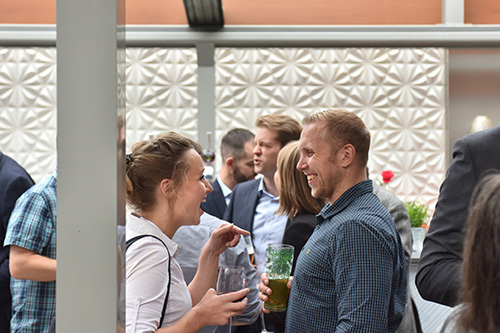 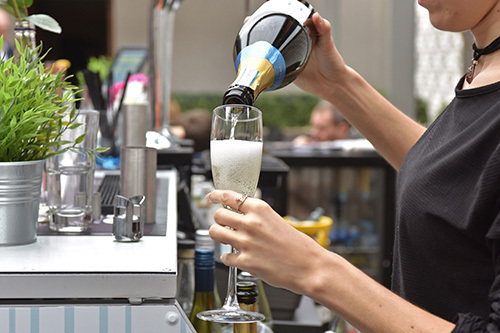 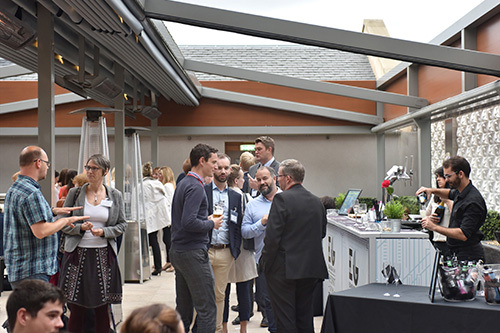 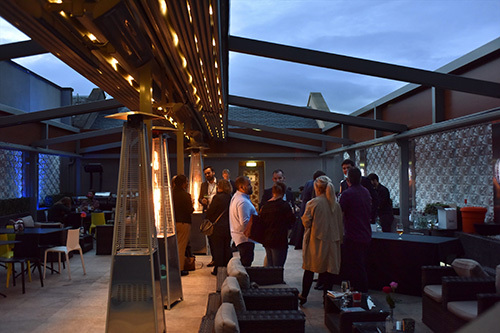 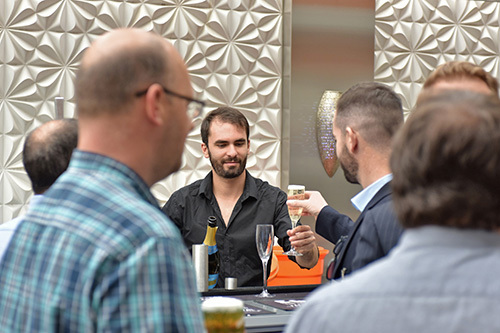 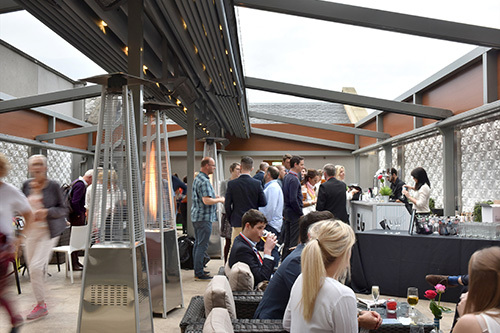 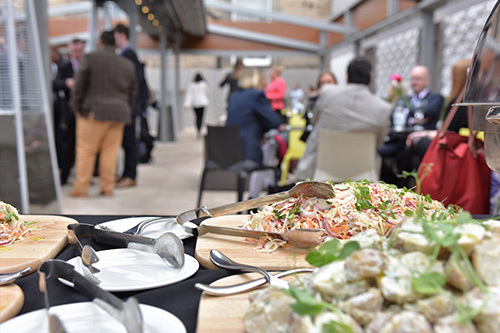 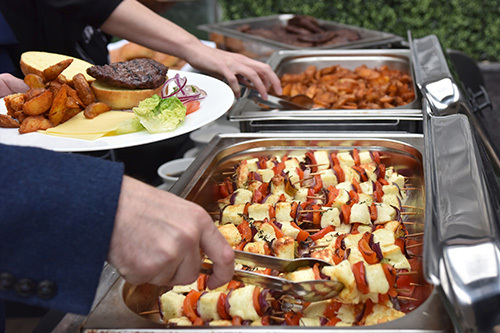 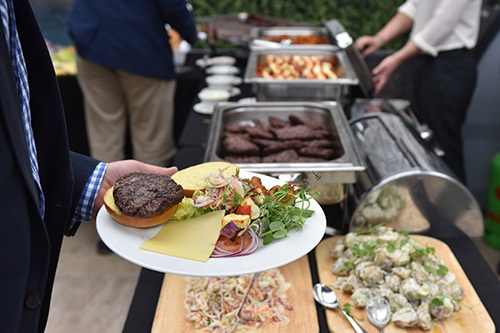 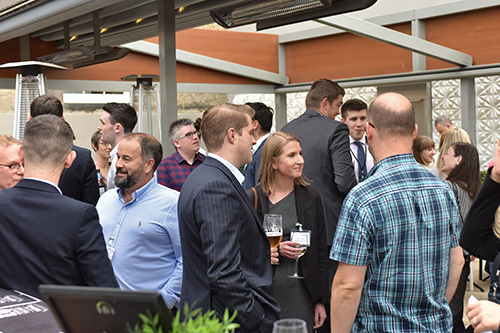 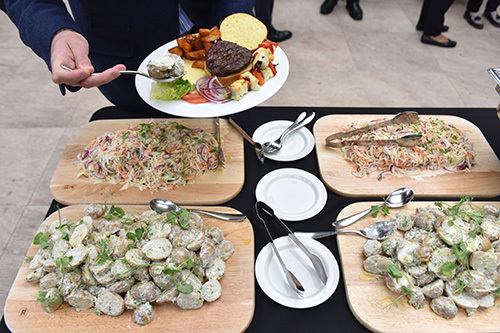 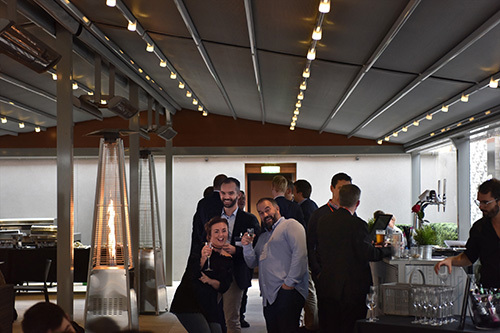 Great food and an outdoor function space with a retractable roof – perfect for the Scottish summer time and in the heart of the city centre, at the end of the Tram line in York Place. 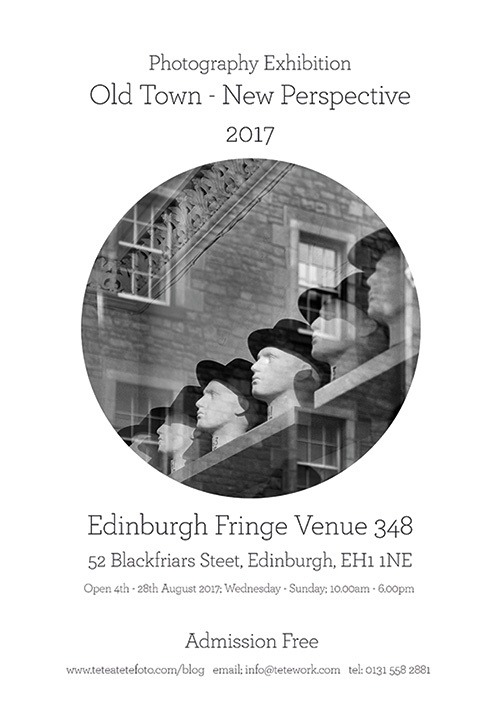 Our 2017 Edinburgh Fringe Photography Exhibition opens tomorrow, 4th August until the 28th. 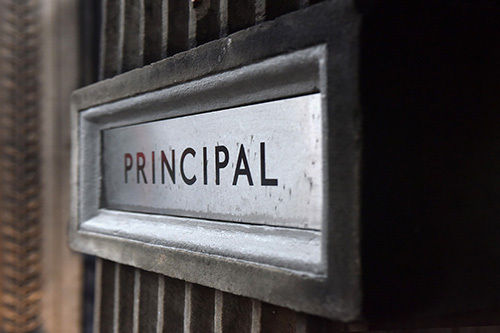 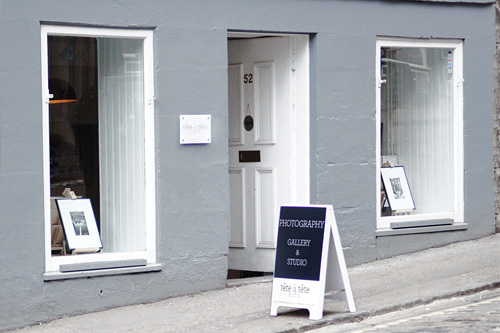 Over the last year we’ve continued our exploration of the area surrounding our Blackfriars Street studio – the Cowgate and Canongate in particular. 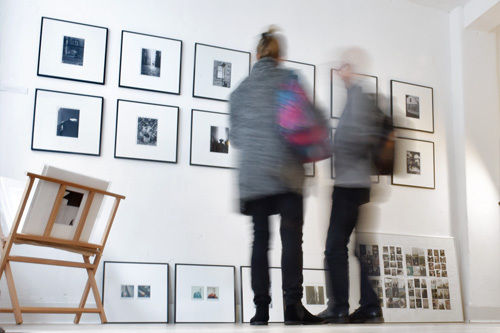 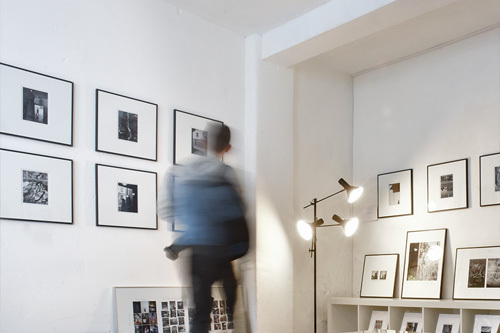 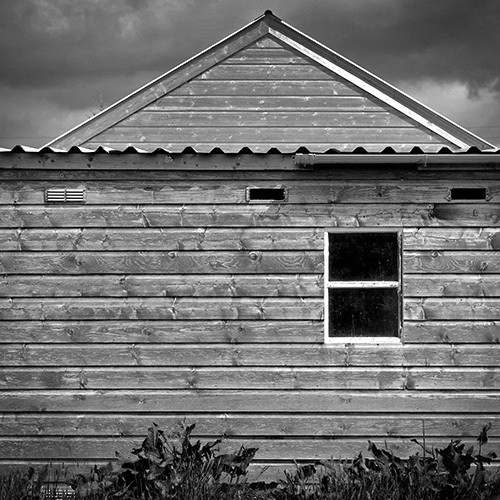 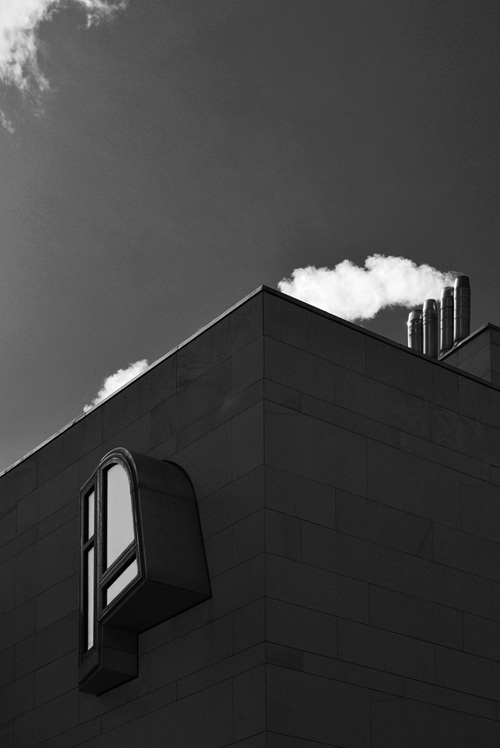 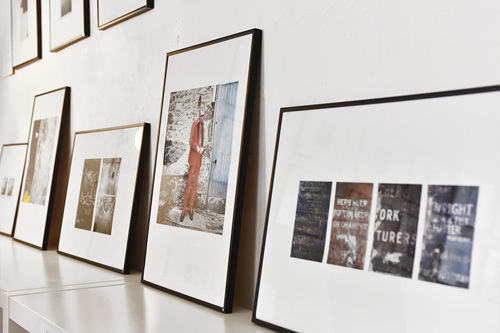 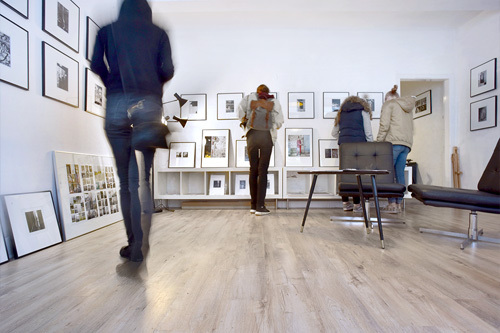 The exhibition features people, street images and architectural details. 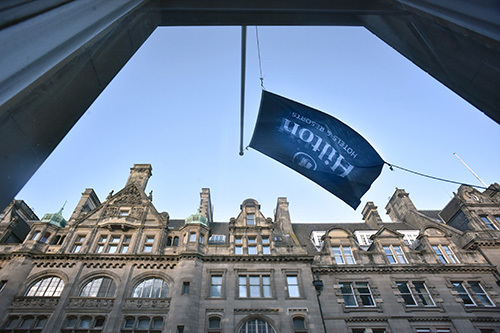 We’re open from 10.00am until 6.00pm (Closed Monday and Tuesday and August 25th PM). 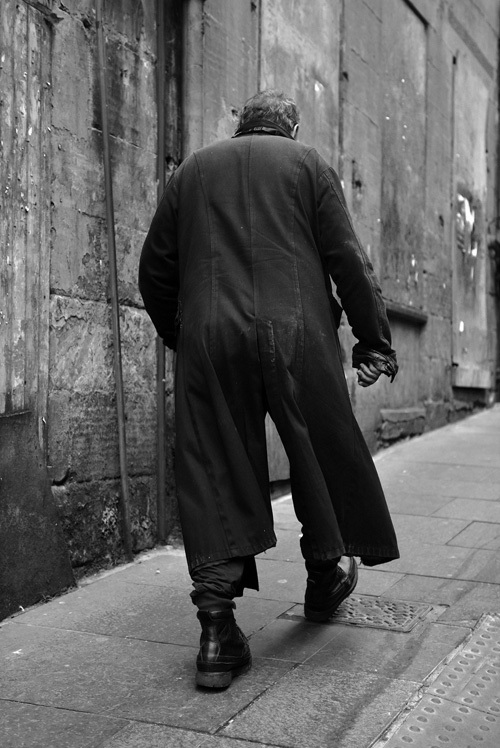 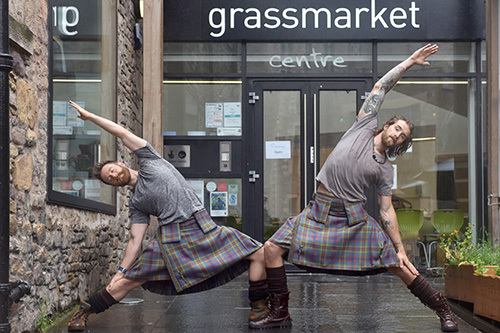 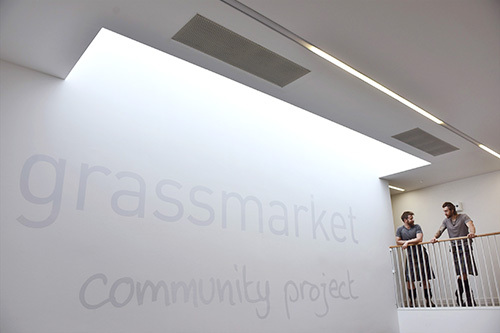 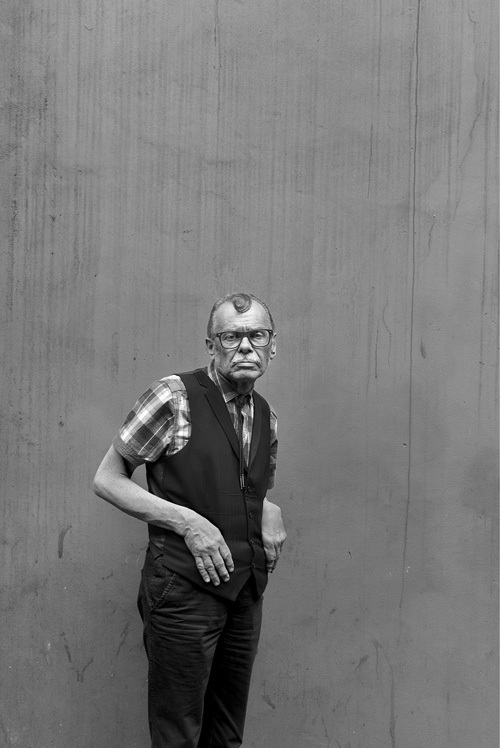 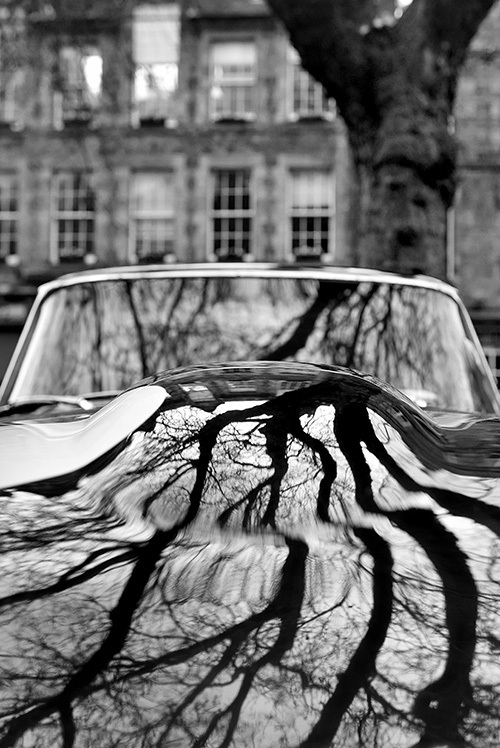 A selection of images from last week’s shoot for the Grassmarket Community Project. 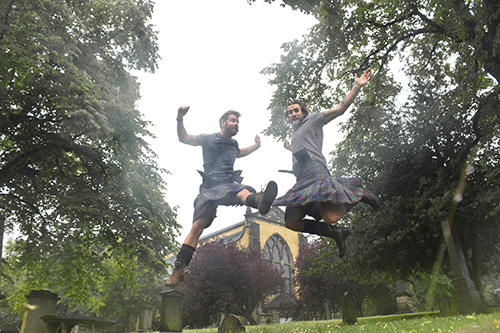 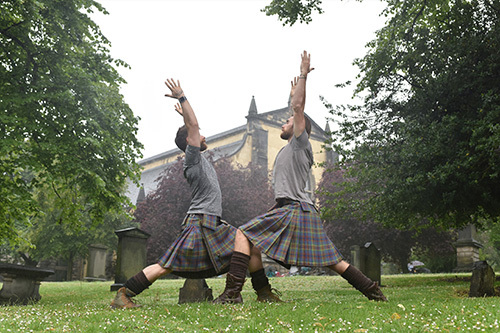 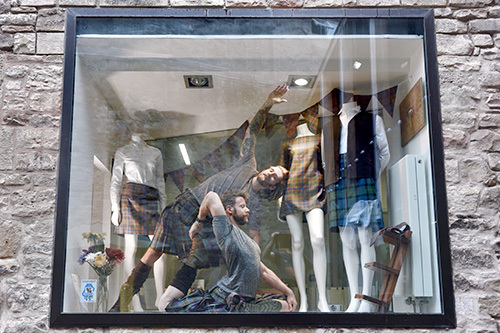 Tristan and Finlay, The Kilted Yogis, came along to support the Greyfriars Tartan social enterprise in kilts made by 21st Century Kilts. 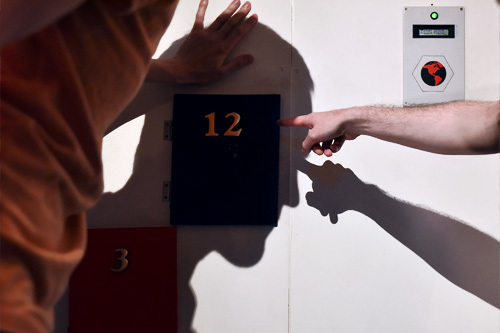 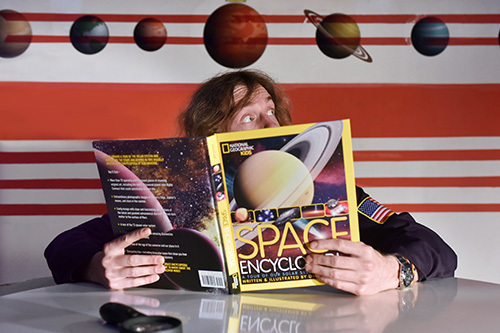 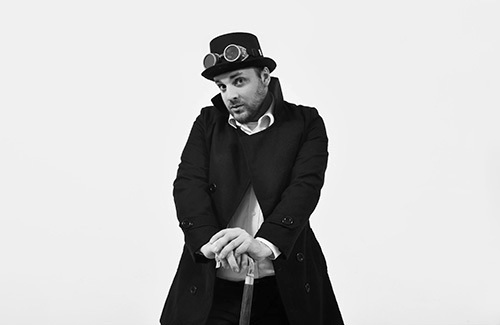 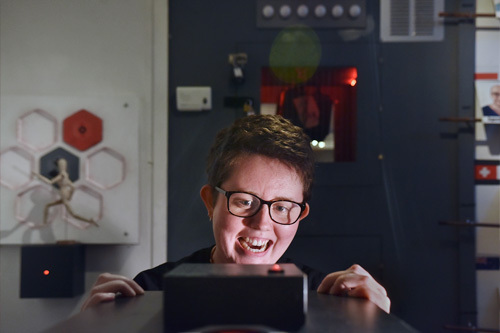 A few images from our recent shoot for Can You Escape – shot in the Edinburgh gaming rooms. 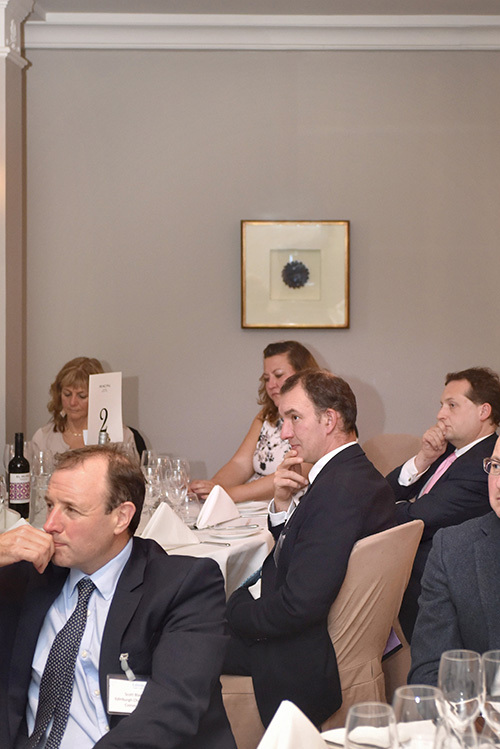 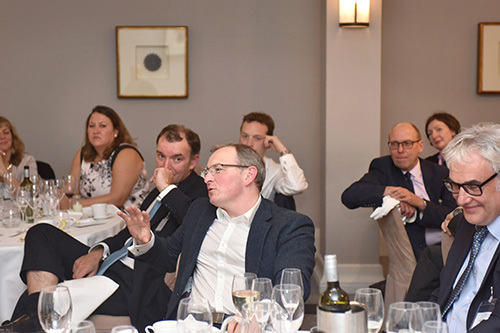 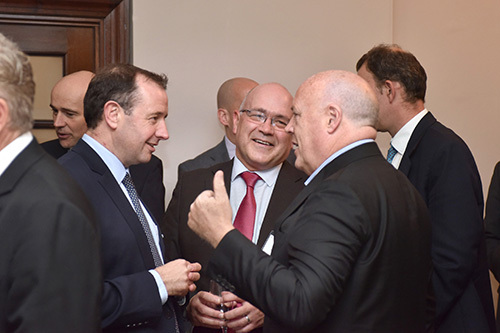 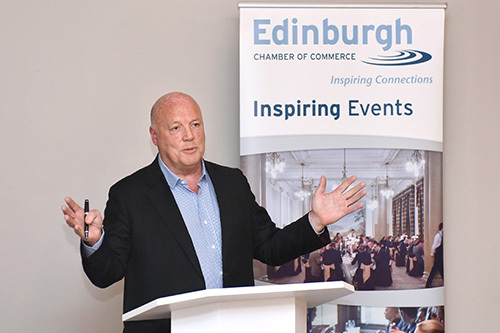 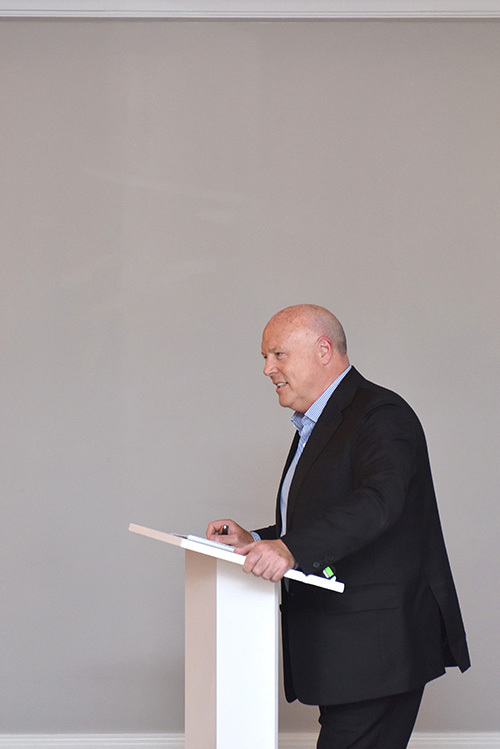 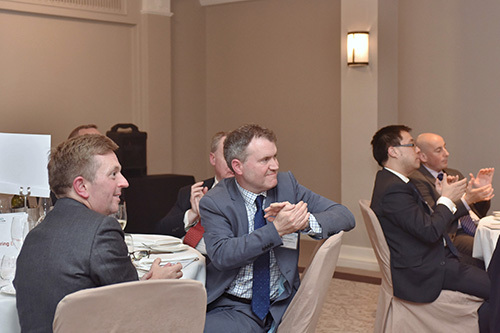 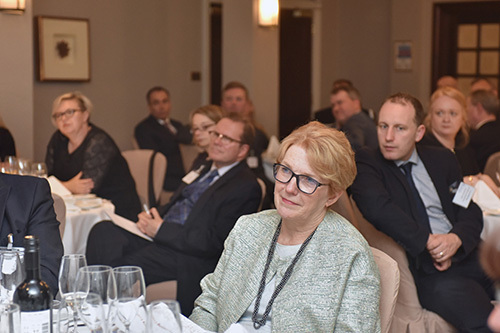 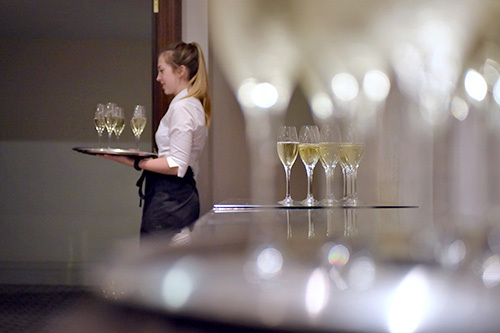 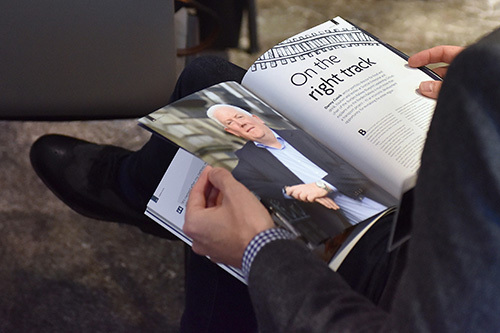 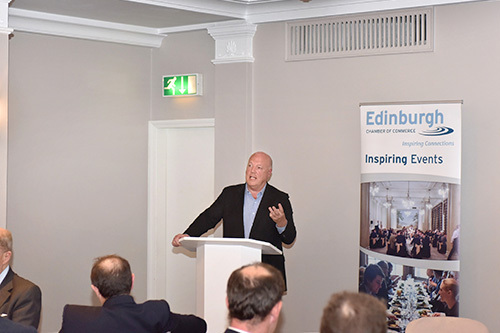 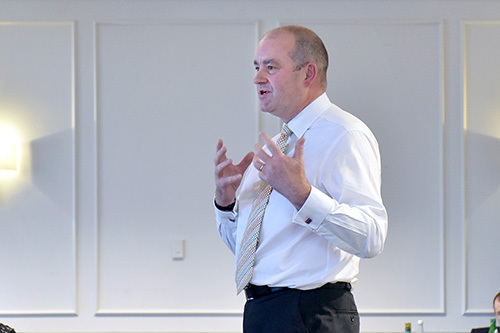 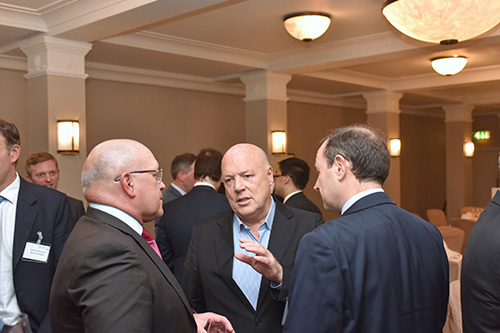 Jim McColl OBE shared his story with Edinburgh Chamber of Commerce members at the Principal Hotel, George Street and discussed ideas for the future of education and apprenticeships for young people. 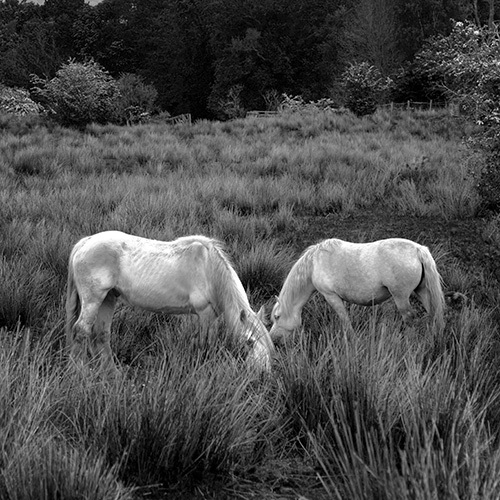 From January 2018 we’ll be leading Photography Holidays from Gartmore House in the Loch Lomond and Trossachs National Park. 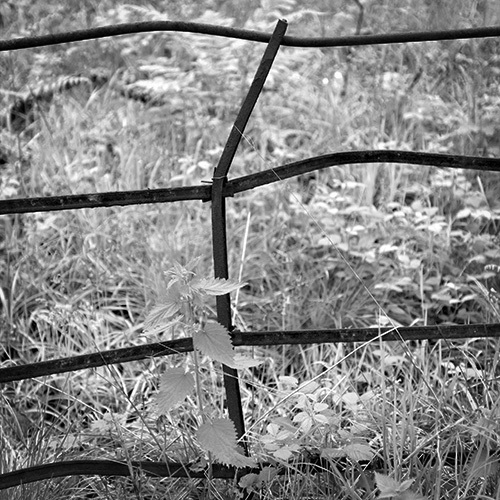 Over the coming months we’ll be exploring the estate and surrounding area, observing the seasonal changes and building up a collection of reference shots. 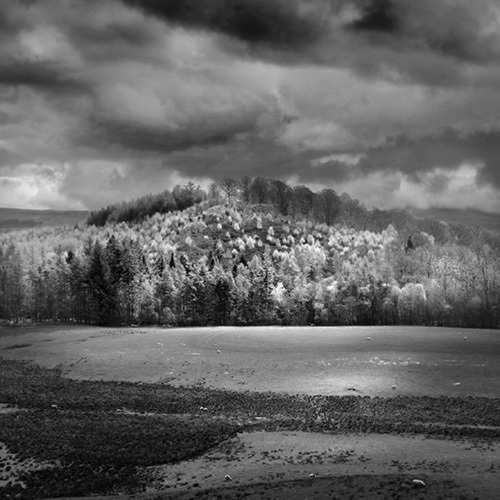 See more test shots on the Foto Tours website. 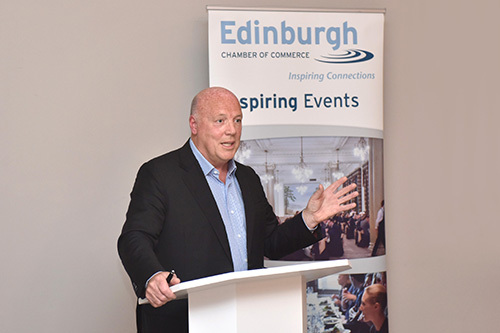 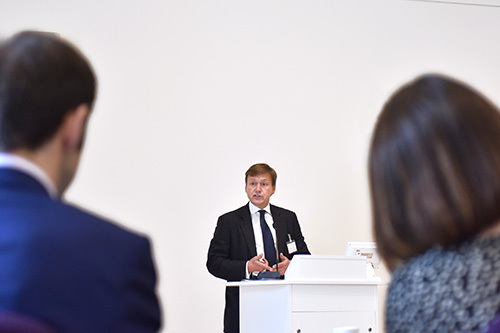 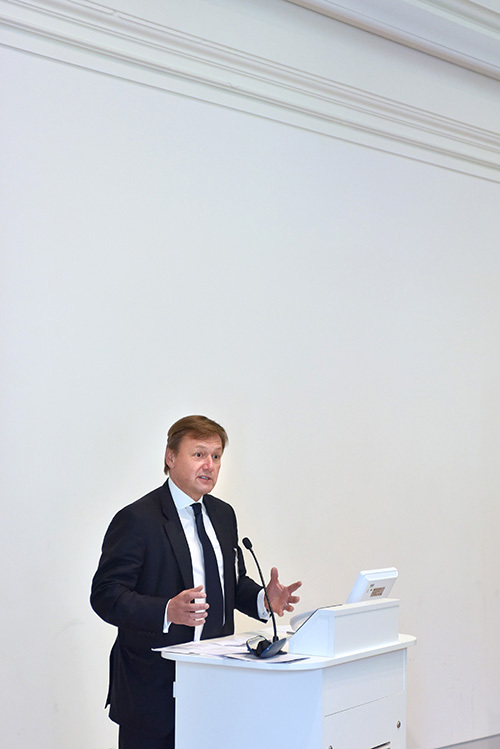 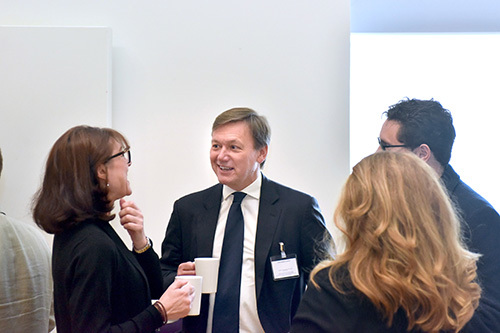 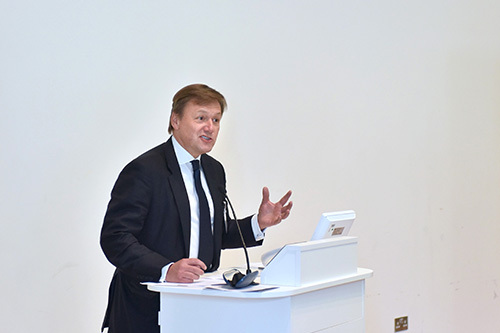 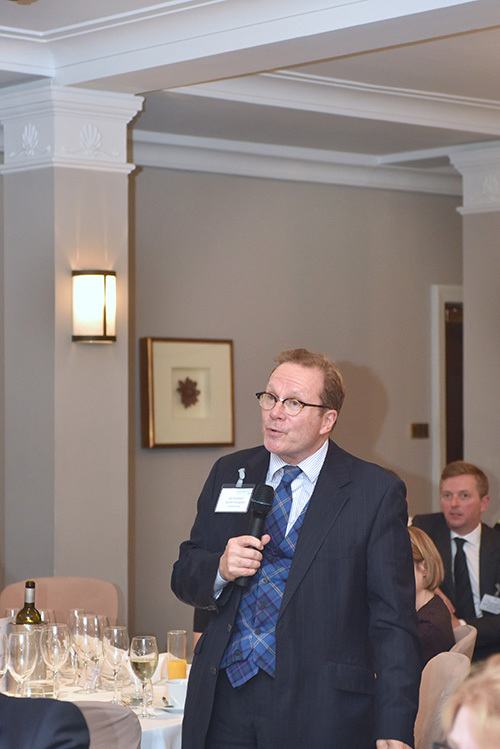 Charles Hammond, CEO, Forth Ports spoke with Chamber members about the need for continued collaboration between companies across the UK.